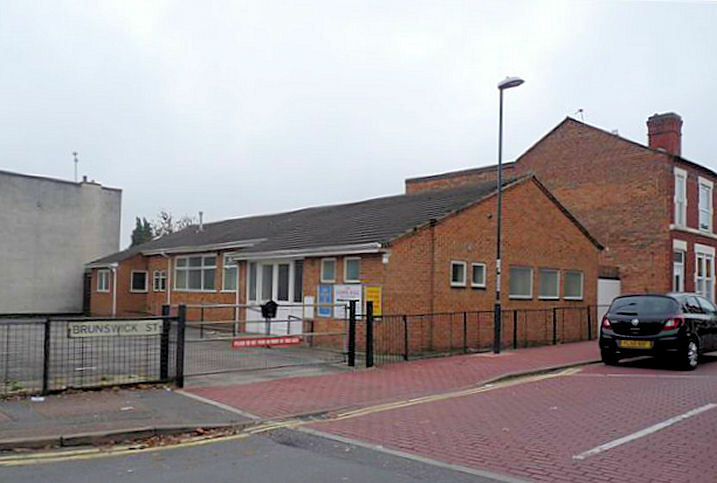 This building is listed in Places recorded by the Registrar General under the provisions of the Places of Worship Registration Act 1855 (2010) as having a congregation of "Christians not otherwise designated". Gospel Hall, Normanton, Derby shown on a Google Map. Information last updated on 18 Dec 2010 at 19:35. Please also remember that whilst the above account may suggest that Gospel Hall remains open and accessible, this may not remain so. This Report was created 27 Mar 2019 - 10:27:30 GMT from information held in the Derbyshire section of the Places of Worship Database. This was last updated on 6 Feb 2019 at 15:49.